Understanding your hearing loss, and how to adapt to your new hearing aids, calls for a personalised plan of care from a professional and friendly adviser. We work closely with you to help you overcome any concerns and answer any questions you may have, for as long as you need us. 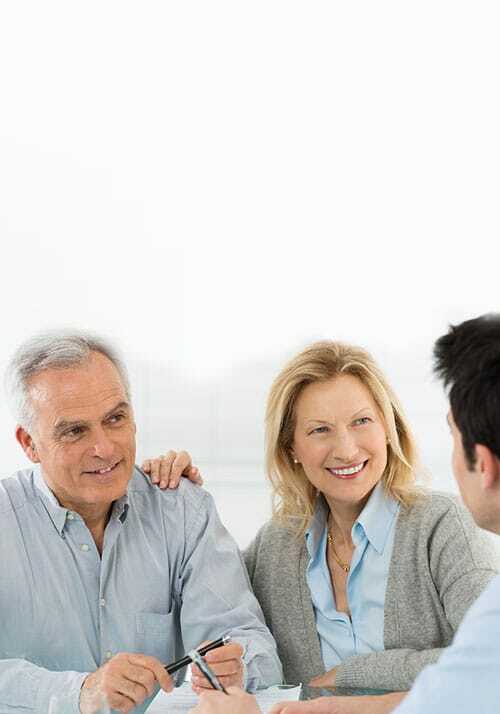 We offer a detailed hearing assessment in order to fully understand your particular needs, and the best way to remedy them. The assessment includes an thorough otoscopic examination of your ears, as well as a comprehensive hearing test and evaluation. 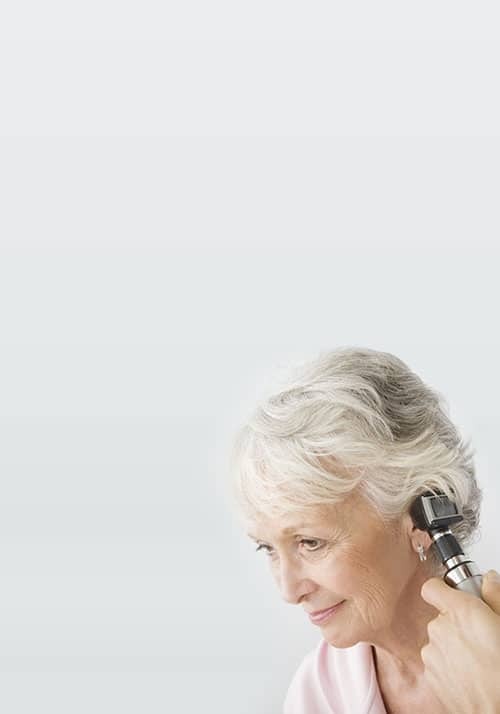 As the only independent practice in Somerset, we pride ourselves on being able to select from all of the very latest hearing aids to suit your individual requirements. We take your prescription, lifestyle, budget, and personal style into account before making recommendations. and get back to hearing the world as it’s meant to sound. Choose a home visit, or come to see us in one of our five conveniently located clinics. We offer a 30 day, no quibble satisfaction guarantee – or your money back. We also supply a extensive range of batteries, hearing accessories, and hearing protection products. Our repair service is fast and efficient so you’ll never be without your aids for long. First of all we will chat through the issues you have been facing that have led you to seek a hearing test. This allows us to paint a picture of your lifestyle and the main environments and situations in which you notice the effects of your hearing loss. We will then thoroughly examine the outer part of your ears using an instrument called an otoscope. This is a completely painless procedure that allows us to check if there are any obstructions, such as wax, which are preventing sound from reaching your ear drum. We are also fully trained to recognise symptoms of any conditions that would require a referral to your GP or an ENT consultant. How much do your hearing aids cost? We offer the very latest in hearing technology, from all of the leading manufacturers, with whom we have close, long-standing relationships. This means that we can always find a solution to suit any budget, and can often compete against the high street chains. 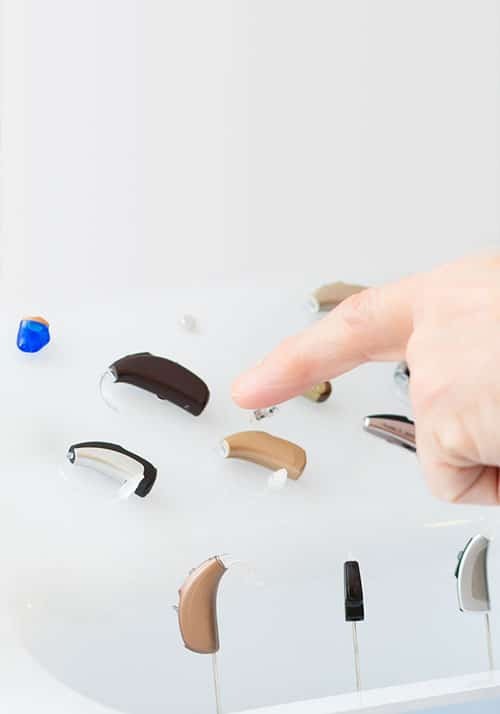 Our hearing aids start from as little as £438 which includes all fitting and aftercare services. Our aids are also supplied with a 30 day, no quibble satisfaction guarantee in writing – or your money back! Which hearing aid should I get? Modern hearing aids are simply incredible. Multiple microphones, a loudspeaker and numerous digital signal processors can be fit into the tiniest, most discrete devices. The most significant advancement of recent years was the use of digital amplifiers as this led to the miniaturisation of key components. Today, even severe hearing losses can be helped by imperceptible hearing aids that are tailor-made to fit the specific contours of the ear canal. If you have a question about any of our services, or would like to arrange an appointment for a free, no obligation hearing assessment, please contact us here.